Our team of Charlotte Home Inspectors is top-notch. Every inspector we hire fits a specific personality profile that is thorough, detail oriented, patient, and smart. After our inspectors take the state required training of 200 hours and pass the certification exam, we train them to meet our strict Starmark Home Inspections standards. On top of the state required training, our inspectors train for an additional 480 hours in the office, learning our systems and expectations. After that, they shadow our owner and lead inspector, John Hill, for at least 200 inspections before going out on their own. We want you to know you’re getting the best possible information on your home. 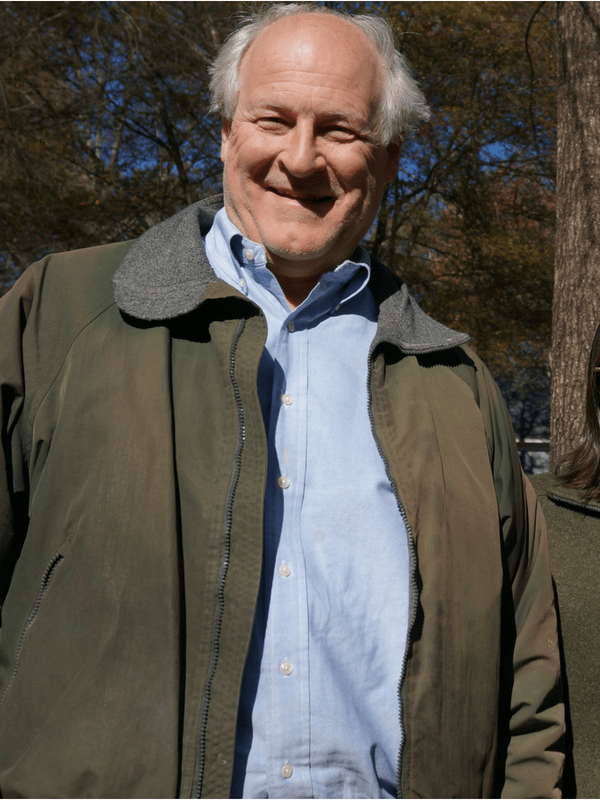 For 15 years John was a practicing civil engineer in NC with a PE designation. He was a project manager for several skyscrapers, a bus terminal and fire station in Charlotte, outfitted a wing at the Charlotte airport. In his spare time, he also remodeled and repaired homes in the Charlotte area. 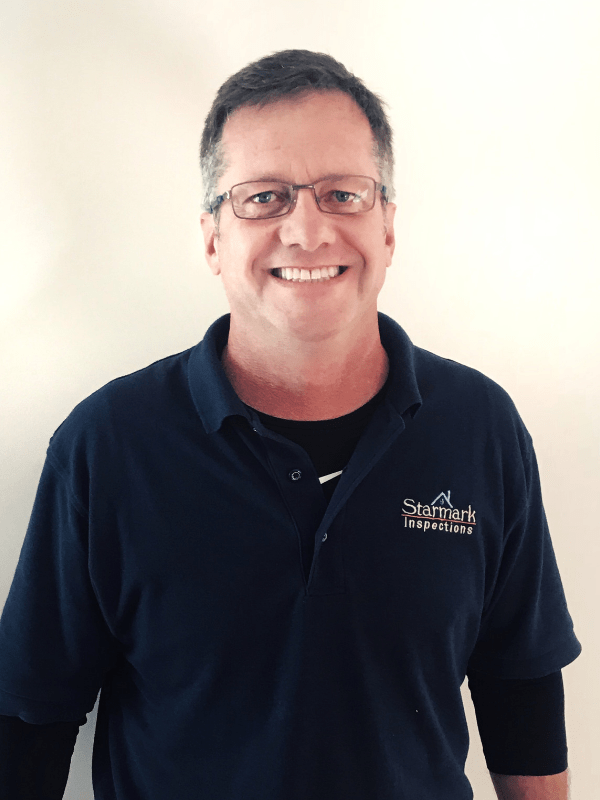 John has been a home inspector for more than 20 years. His engineering training, practices and my personality, led him to establish a reputation as a very detailed, thorough, patient, and honest home inspector. 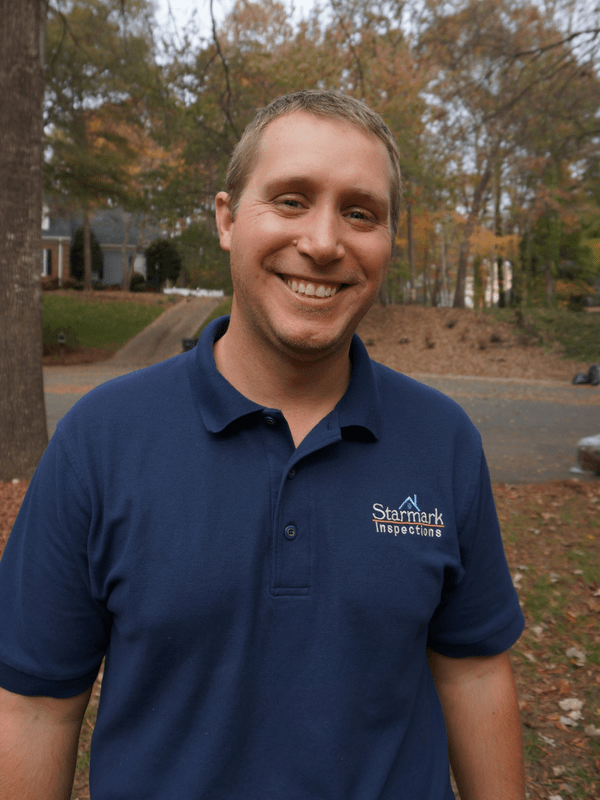 His goal in establishing and expanding Starmark Home Inspections is to provide homeowners with the best value in Charlotte Metro Area home inspections. Joe joined our team in Spring 2015 and has been bringing his upbeat energy to inspections ever since! Before joining the team at Starmark, he performed hundreds of site inspections for the Department of Veterans Affairs. Joe has a Bachelor’s Degree in both Finance and Real Estate, as well as experience remodeling homes. He graduated from the top Home Inspector Licensing School in North Carolina and meticulously studied under John. Not only is he thorough, methodical and deliberative, but Joe is also easy to talk to and fun to be around! After many years of problem solving in the IT world, Derek decided to apply his skills in the Home Inspection Industry. His attention to detail and focus make for a great inspector, while his patience and knowledge make for a great report. He is great at thoroughly examining every area of a home and clearly explaining his findings. He graduated from the top Home Inspector Licensing School in North Carolina and meticulously studied under John. You’re in great hands with Derek!